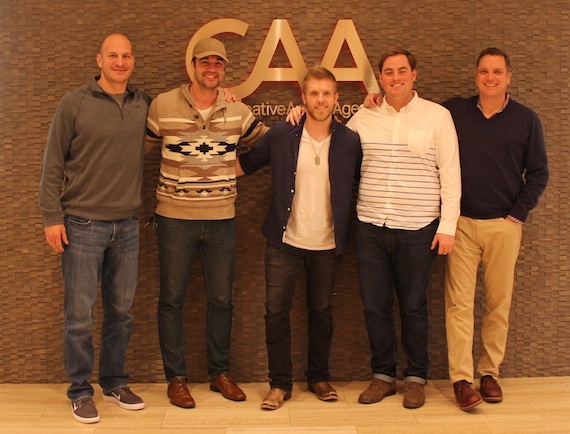 CAA has signed Nashville-based singer/songwriter/guitarist Brandon Ray. 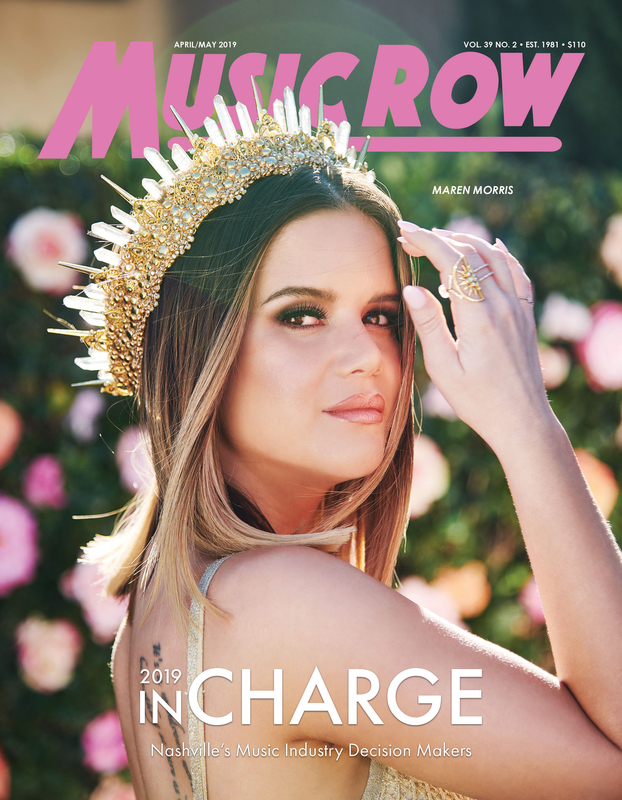 Ray, who is represented by Red Light Management, has had touring gigs with Taylor Swift and Brett Eldredge. As a songwriter, he is signed with Sony/ATV Music Publishing. This week he is participating in the Key West Songwriters Festival in Key West, Florida. Ray is working on a solo EP with producer/writer/engineer Nick Brophy (Kip Moore, Big & Rich). He is a native of Big Spring, Texas.